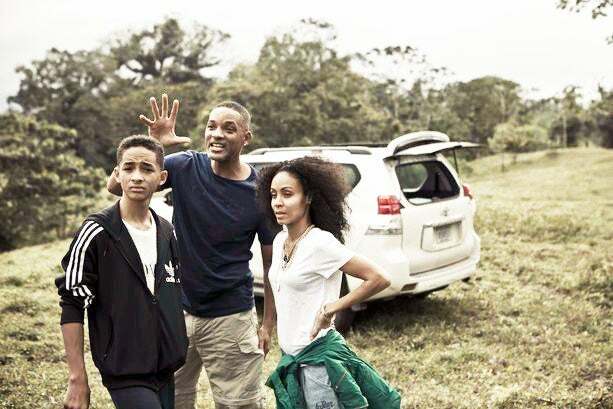 Will and Jada in Costa Rica, Alicia Keys in Paris: See the week's hottest Twitter pics. This week, Will Smith shared photos of his family on a movie set in Costa Rica, Alicia Keys attended Paris Fashion Week, and Sherri Shepherd got ready for her turn on Dancing with the Stars. There’s a never a dull moment in celebrity Twitter-ville.